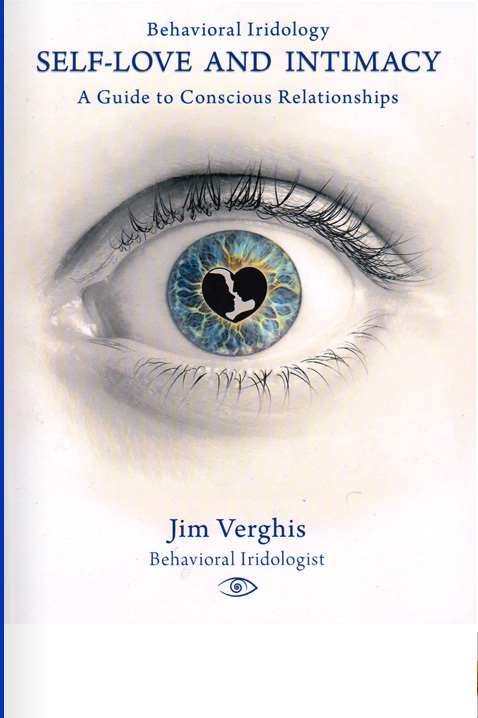 WELCOME TO THE CYBER-HOME OF BEHAVIORAL IRIDOLOGY! 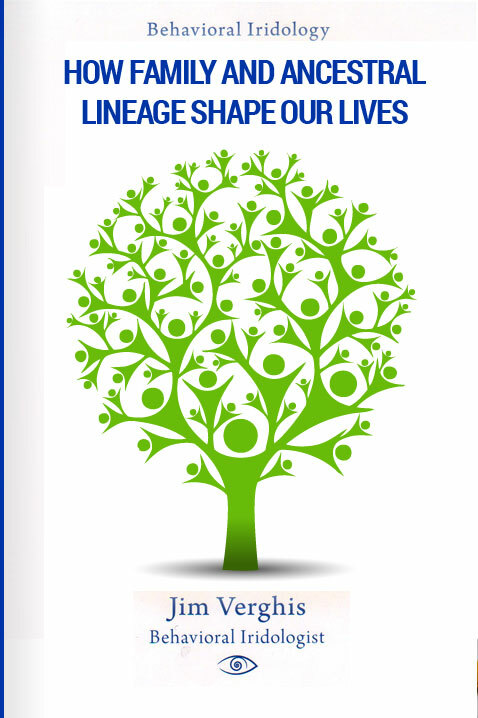 Behavioral Iridology can answer many questions, including the big ones, like who am I? where do I go from here? and even what can I do with my partner? Click on the “Read My Eyes” button to find out how to take pictures of your own eyes, including a self-guided interpretation of your eyes. BI can have numerous applications in your life. The Couples button can offer support and instructions on your intimate relationship, while the Consultations tab offers a more in-depth perspective of how Behavioral Iridology works—and what it can do for you! The eyes don’t lie! Take a look inside you for yourself! The famous adage “The eyes are the windows to the soul” is more than just a lovely metaphor. It’s the principle behind behavioral iridology (BI), which assesses personality types, social attributes, and romantic attraction based on iris patterns. Everyone’s iris type is classified in one of two ways: the “thinking type” or the “emotional type.” In BI studies, the astonishing revelation is that 85 percent of married couples have opposing iris patterns. Jim has given us insights that our family needed to break free from years of frustration, parenting my son and my husband’s stepson. Receiving his coaching has awakened and encouraged the flow of love among all of us. Jimmy has a unique understanding of relationships. He makes seemingly insurmountable obstacles simple to overcome. The truth we have found has been liberating not only for me and my wife, but for our whole family.